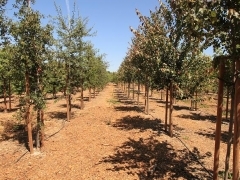 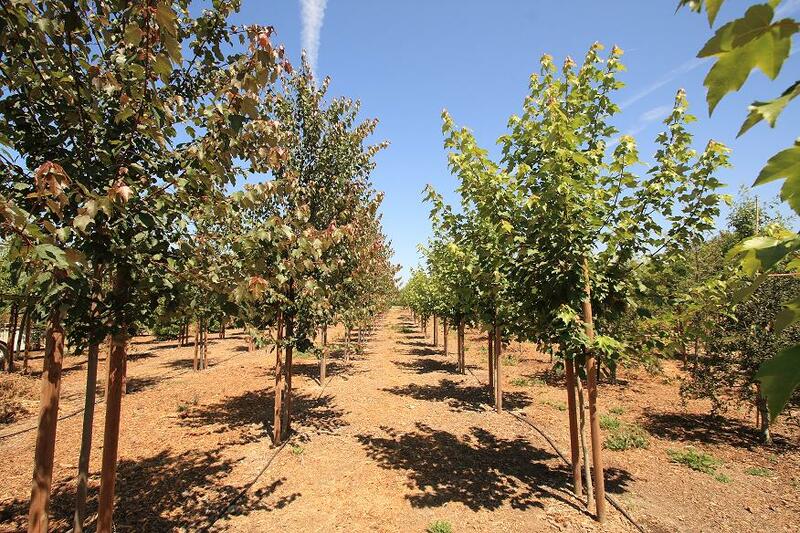 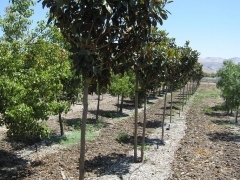 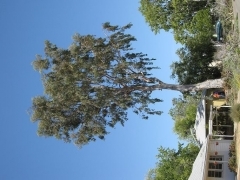 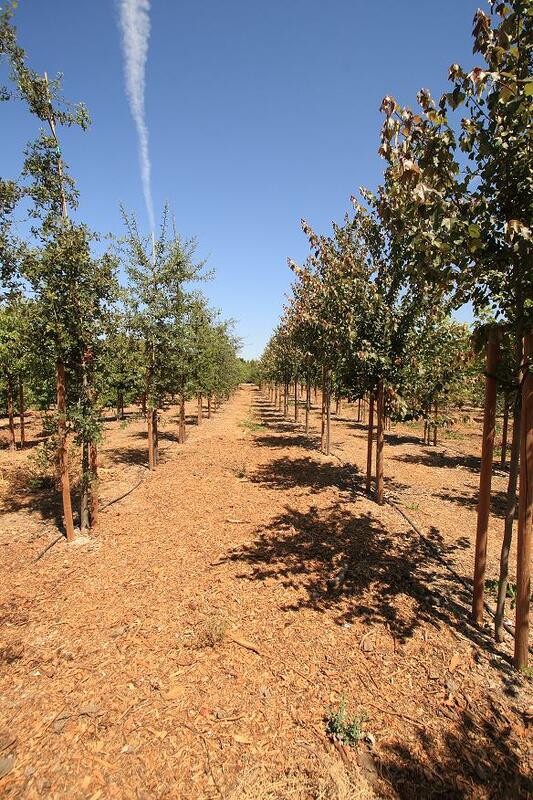 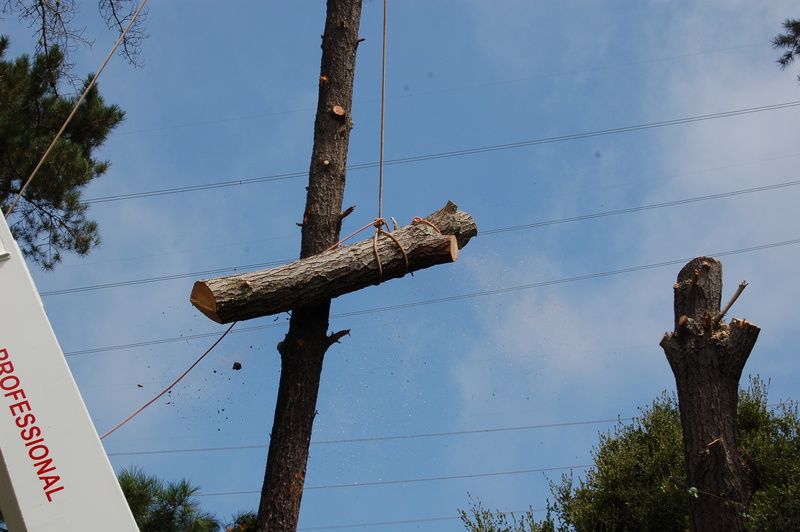 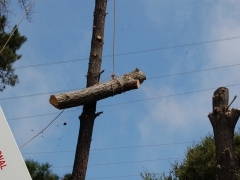 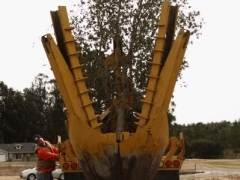 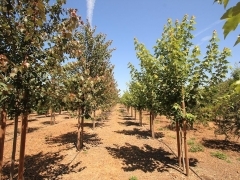 Cobb’s Tree Service has been serving the central coast and surrounding areas for over 25 years. 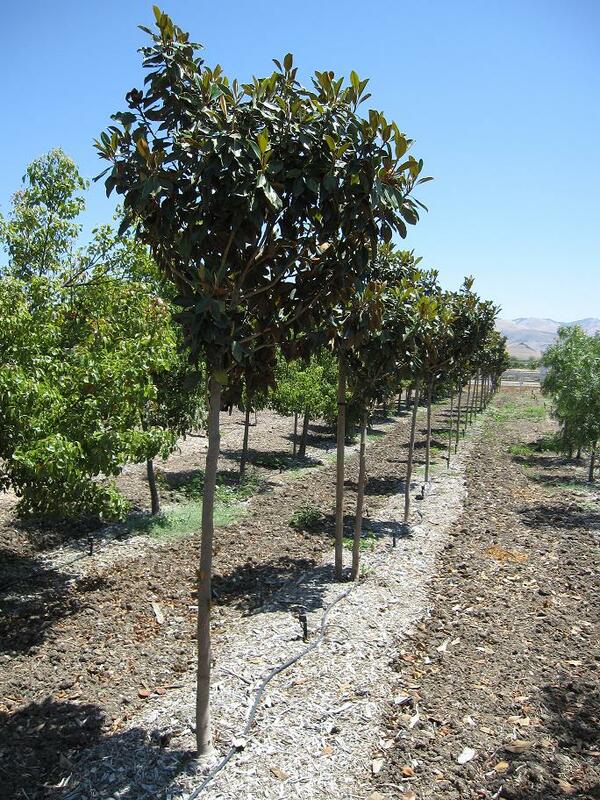 Call 805-489-3249 for a free quote. 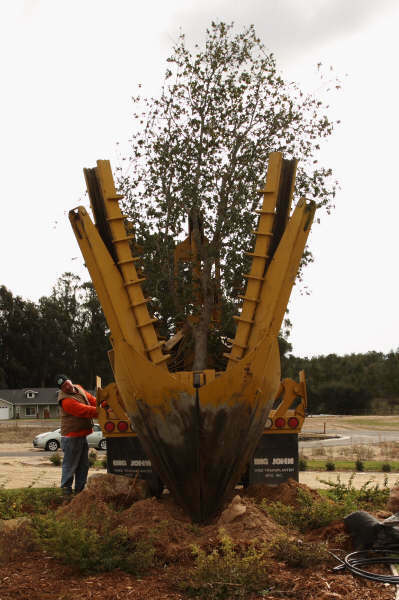 Myth #4: Always use heavy mulch?